Professional, Affordable, And Efficient Drain Cleaners In Victoria BC! 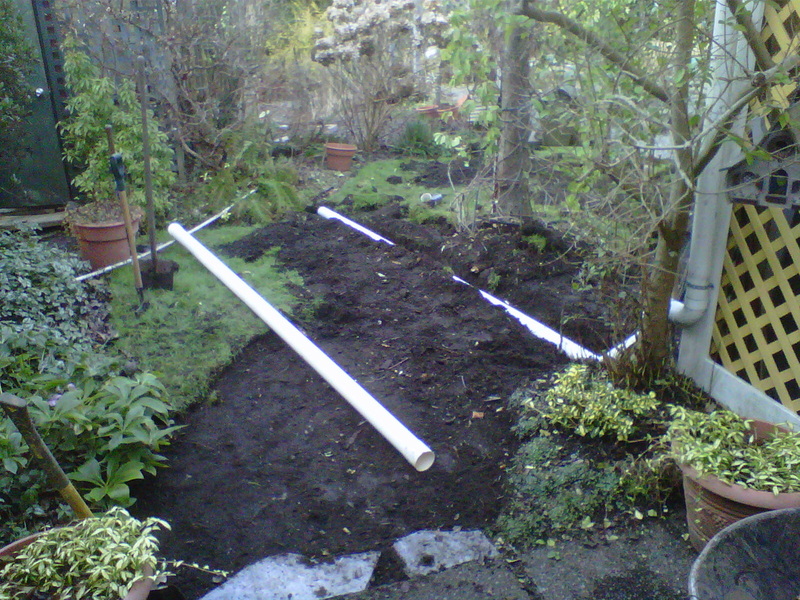 Perimeter Drainage Victoria Offers Residential Drain System Installation At The Most Affordable Cost! 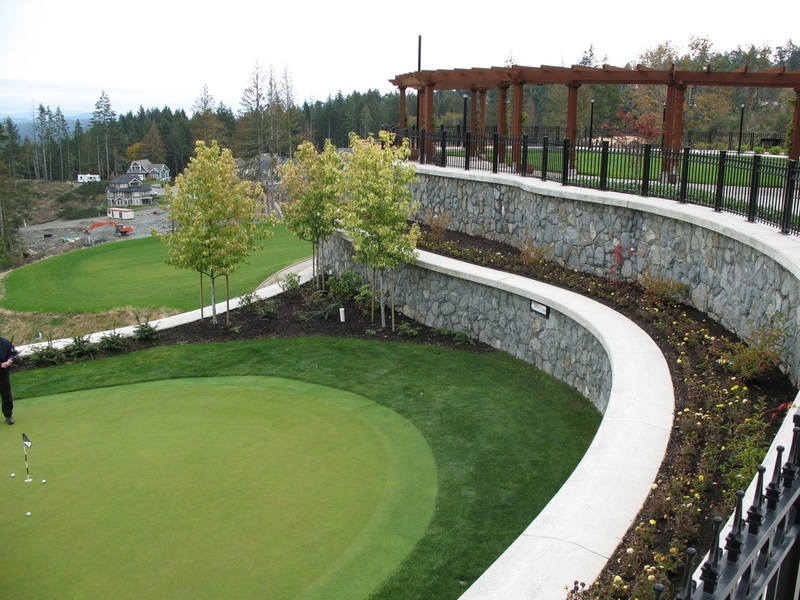 ﻿Here at Perimeter Drainage Victoria, we have extensive experience providing high quality, fully custom perimeter drain system installations as well as maintenance and other drain services to people in homes all around Victoria BC. We pride ourselves on being the absolute best drainage company on the island. As you probably know already, a perimeter drainage system is responsible for dealing with any excess water that may be built up on your property. It’s purpose is to relocate the water in order to ensure it doesn’t continue to accumulate and lead to flooding problems at your home. If you don’t have a good quality perimeter drain system that is working properly, you can encounter issues such as the lower levels of your home becoming flooded and damaged. In a climate such as the one in Victoria that frequently experiences large amounts of precipitation, a fully functioning perimeter drain system is absolutely crucial. We are a trusted drainage company that always puts our customers needs before our own, being in the industry for decades has our drain cleaners moving with a level of grace that allows us to subtract the man hours needed for the jobs completion; this allows us to lower our cost even more for our clientele! We provide the highest quality drain services in Victoria BC for a price that you can afford! Call Us Today To Speak With A Professional About Your Free Estimate! Drain Services And Perimeter Drainage Installations Done Right! 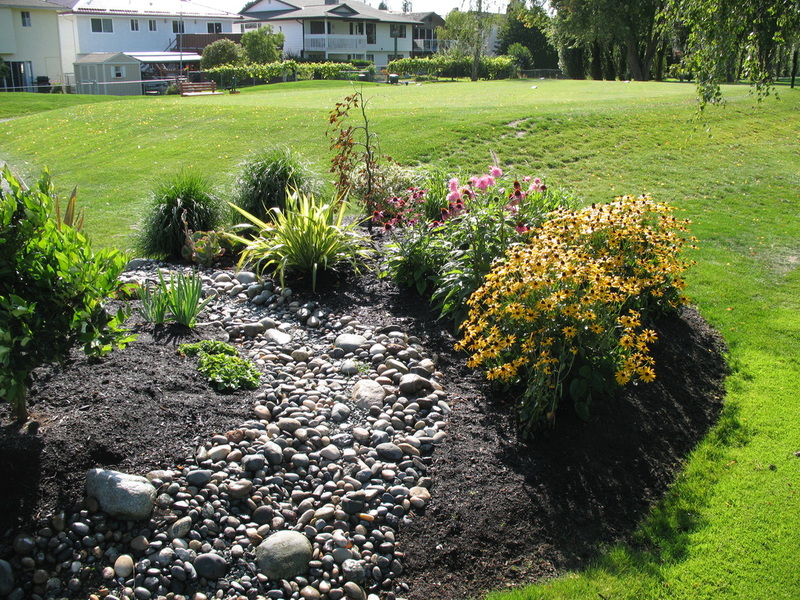 We Are A Trusted Drainage Company Located In Victoria BC Dedicated To Helping Locals! Our final product will be guaranteed to impress, however full drain installs are not the only thing that we specialize in. Our talented team has installed countless amounts of perimeter drainage systems all around the city and always does an excellent job that you can count on being done correctly the first time. The first part of the process for them will be designing you a custom system plan that will be fit exactly to your specific property and be sure to handle any and all unique challenges presented by the individual conditions at your home. Each design is carefully planned out so that the installation of the actual system will go as smoothly as possible. Once the design has been completed, our team will go to work on the drain install. All of our residential drainage installs will always be handled carefully so that nothing goes awry, but also efficiently in order to complete the job in the most time efficient manner possible. Email Us Your Project Plans Today! We Offer Free Estimates On All Of Our Services. In addition to being able to install a drain system we also have drain cleaners who can unblock drains for you and provide any other maintenance that may be required for your home system. Sometimes a system can become blocked and require drainage cleaning to get everything back into working order. If you encounter this issue, Perimeter Drainage Victoria would be happy to handle it for you. Another problem that can inhibit the function of your drainage system is damage to the pieces or a section of piping. There are a variety of reasons this can occur such as root growth or an earthquake, but regardless of how the damage happened we are confident that we will be able to correct it for you. If you have any issues with function or you know that something has broken in your perimeter drainage system, then you should not hesitate to get it dealt with as soon as possible, because if left too long the risk of flooding at your home will increase. Contact us today for repairs, installations and drain services of all kinds! If you are in the Victoria area or even as far as Nanaimo/Duncan, Perimeter Drainage Victoria can help! We look forward to receiving your call.